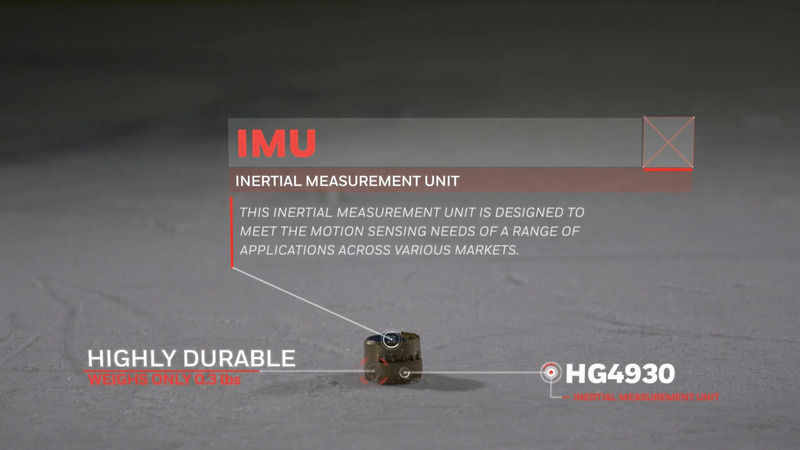 The HG4930 is a micro-electro-mechanical system (MEMS) based inertial measurement unit (IMU) designed by Honeywell Aerospace to meet the needs of a range of applications across various markets, including agriculture, AUVs, industrial equipment, robotics, survey/mapping, stabilized platforms, transportation, UAVs, and UGVs. With industry-standard communication interfaces and a wide input-voltage range, the HG4930 is easily integrated into the variety of architectures that these applications present. The extremely small size, light weight, and low power make the HG4930 ideal for most applications. The HG4930 includes MEMS gyroscopes and accelerometers. In addition, the HG4930 employs an internal-environmental isolation system to attenuate unwanted inputs commonly encountered in real-world applications. 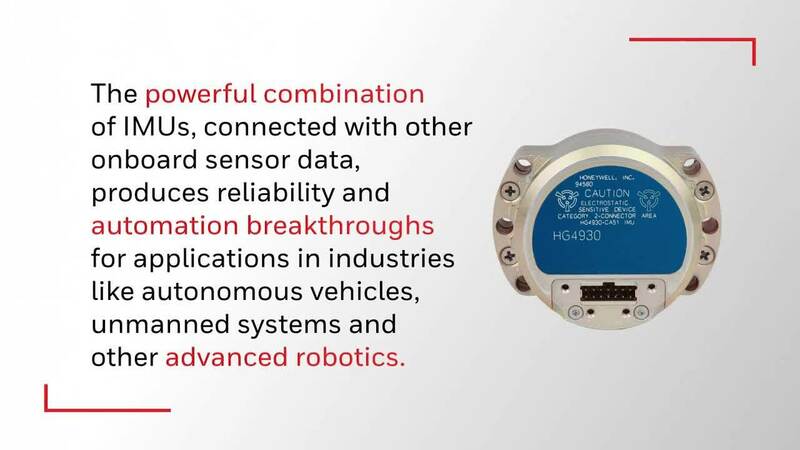 The internal isolation and other proprietary design features ensure the HG4930 is rugged enough to meet the needs of the most demanding users. HG1120 and HG4930 Series of IMUs GNSS This presentation will introduce Honeywell’s HG1120 and HG4930 Series of IMUs GNSS.